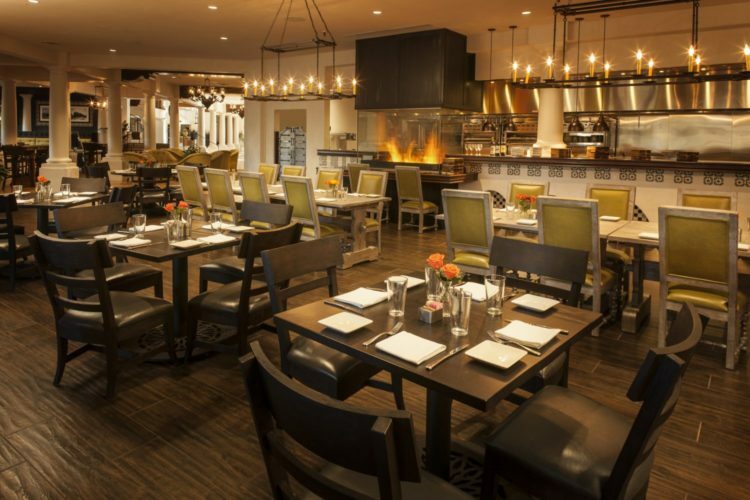 Treat your sweetheart to a special night of dinner and sweet surprises at The Scottsdale Resort at McCormick Ranch this Valentine’s Day. Begin the evening with an unforgettable 3-course meal at the resort’s acclaimed Kitchen West restaurant that’s known for its seasonally driven cuisine. For starters, choose between a savory Golden Tomato Crab Bisque with a rich Tarragon Crème or a Roasted Beet Salad topped with Candied Cranberries and Shaved Goat Cheese in Shallot Basil Vinaigrette. Mouthwatering mains include Charred Spring Lamb Chops in a Black Garlic Potato Purée with Mint Chimichurri, Pan Seared Chilean Sea Bass with a side of Tuxedo Caviar Lentils and Petit Vegetables in Chardonnay Emulsion sauce, or Mesquite Grilled Beef Tenderloin with Creamed Potatoes and Foie Gras Mushroom Demi. Finish the meal with a toast to your love with a complimentary glass of vintage Dom Perignon as you enjoy either a shared Chocolate Crème Brûlée or Fresh Strawberries & Rebecca Sauce. And the romance doesn’t stop there. 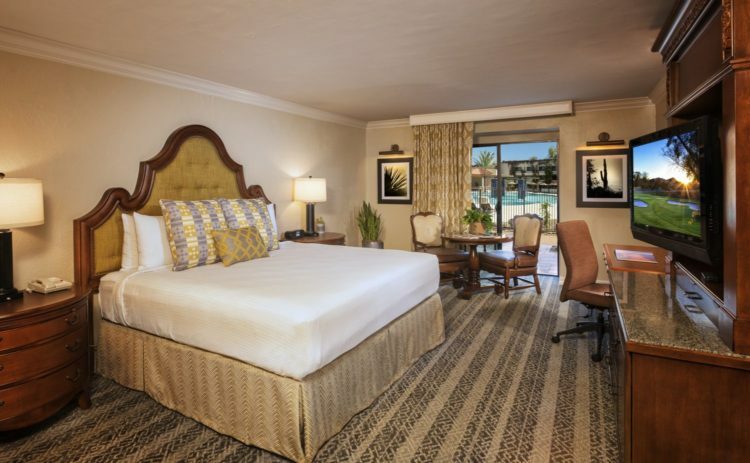 The Scottsdale Resort is also offering an exclusive Romance Package that offers up to $150 in value for only $50 more. Indulge in more champagne and chocolate covered strawberries while enjoying a romantic rose petal turndown, a 2 p.m. late checkout that also includes the $29 resort fee. To find out more information and to book the Scottsdale Romance Package, please click here. The Valentine’s Day Dinner is $75 per person. For more information and to make reservations please call 480-596-7522.